A Katy family law attorney can help. Have your children been taken by the Texas Department of Family and Children’s Services? Our team at the Adams Law Firm could help. We have over 35 years of experience in handling these types of cases and will do everything in our power to help protect your children and your family. The Texas Child Protective Services (CPS) is responsible for investigating possible cases of child abuse or child neglect throughout the state. They are also responsible for placing children in foster care and placing them in adoptive homes. If CPS decides that children are unsafe in their home, for whatever reason, they could choose to start the process of moving the children to another environment. A formal investigation will take place which will end in a hearing. The result of this hearing is called the deposition. The deposition will either be that there is reason to believe that abuse is taking place, that there is no abuse, or that the investigation was inconclusive. Texas law states that if anyone has reason to believe that a child is being abused, they have to report their concern to CPS. When CPS receives a complaint, they will have to visit the child in order to investigate whether the complaint is valid. During the investigation, the child may be questioned, the criminal background of the parents or guardians will be researched, and any injuries the child suffered from will be investigated. If the CPS determines that neglect or abuse was taking place, the case is handed over to the local law enforcement and the matter becomes a criminal investigation. Did CPS take away your children? Although Child Protective Services only wants to take away your children if they are in danger, mistakes do happen. For whatever reason, there can be misunderstandings and your children could be taken away for no reason. You have the right to seek legal representation if you have found yourself in this type of situation. You also have the right to openly discuss your case with your CPS caseworker if you feel as though there has been an error. If that is unsuccessful, you also can talk to your caseworker’s supervisor. An administrative review can be held in order to look into the case again. The good news is, whatever type of situation you are in, there are ways to fight CPS. In many cases, completely innocent families are torn apart because of a false accusation or lie. If you are in trouble, please do not waste any time getting in touch with a Katy family attorney from the Adams Law Firm. We are AV® rated by Martindale-Hubbell® and have been practicing law in Texas since 1977. We are familiar with local law enforcement and Child Protective Services and will do everything in our power to get your children back! Contact a family lawyer today! If you have questions regarding Child Protective Services and whether our firm is the right choice for you, please do not hesitate to call our office. 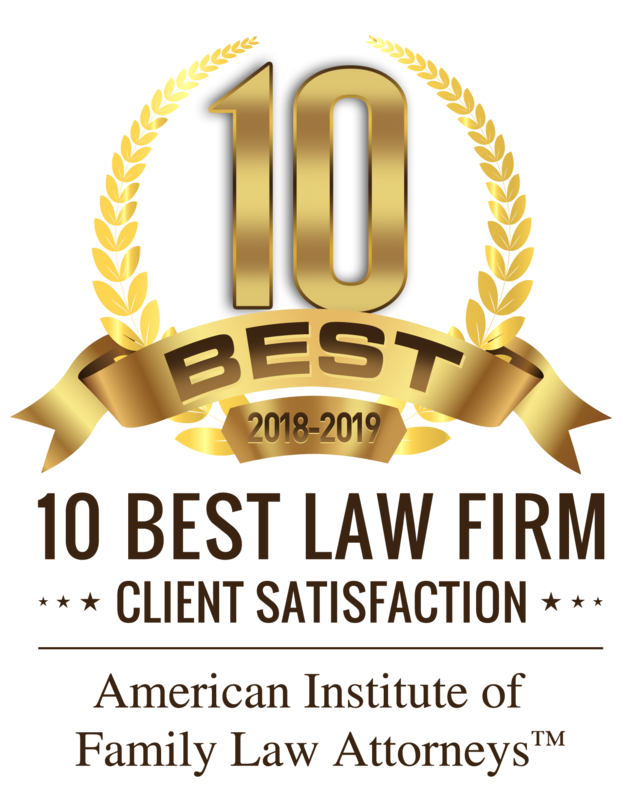 Not only are we experienced, but we have been voted as Houston’s Top Lawyers forFamily law. You can call us at any time to schedule an appointment or you can look through the rest of our website for more help. Please do not hesitate to get in touch with a member of our team. Who you choose to defend you could make all the difference in the outcome of your case.